What are you doing this Valentine’s Day? Whether you are single or taken, there are plenty of options for you to choose from. If you are planning on taking that someone special out, why not eliminate some of the nerves now and get your outfit sorted. This season, Tessuti has a huge selection of shirts that are sure to impress on that special occasion. Italian brand Emporio Armani pride themselves on their high-end luxury goods, producing quality garments in a ready to wear fashion for style lovers everywhere. 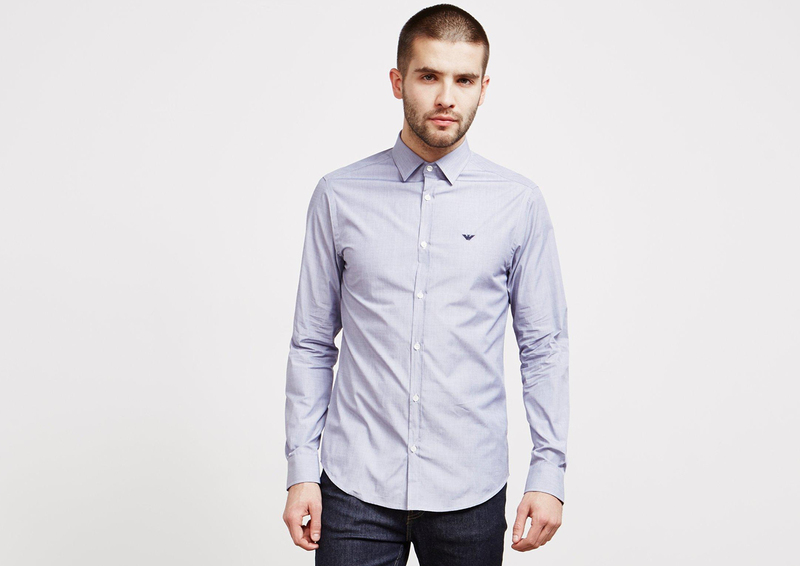 This Oxford Shirt is sure to impress and comes in a light blue colourway. It features a slim fit for the perfect formal staple that keeps your look simple yet smart. One of the latest collections from Fred Perry is their collaboration with Miles Kane. 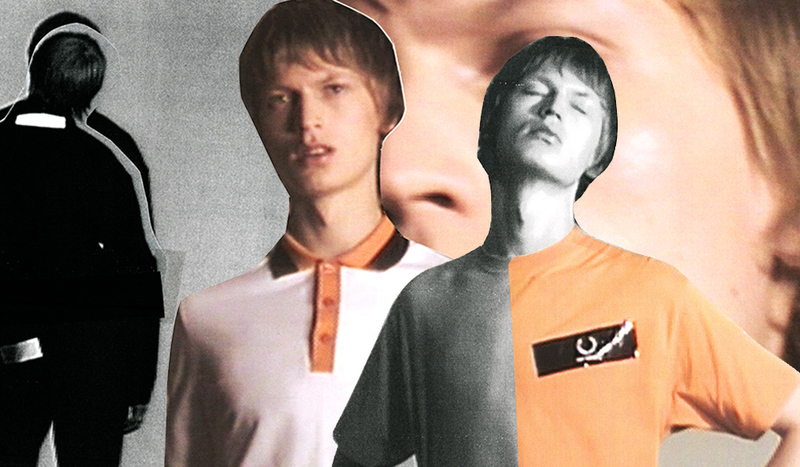 For SS19 the collection is sure to upgrade your wardrobe with quality materials and iconic designs. 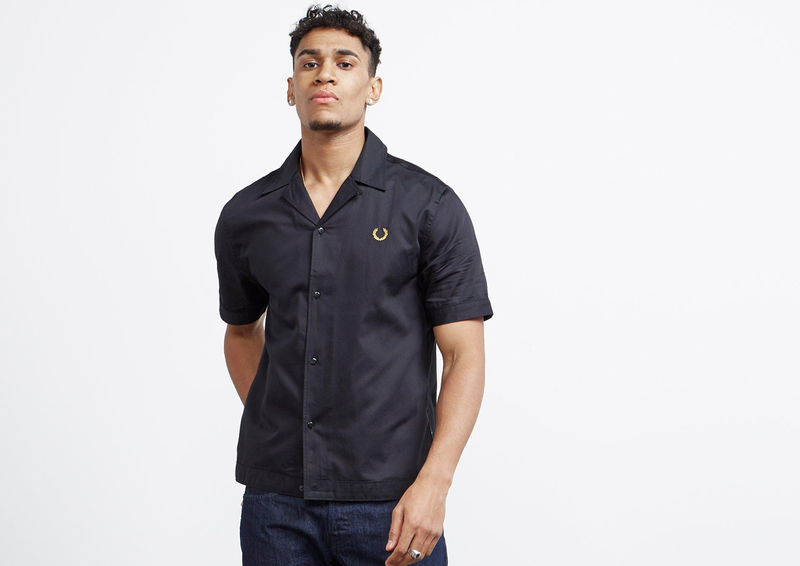 This Bowling Shirt arrives in a black colourway, boasting a classic short sleeve design. 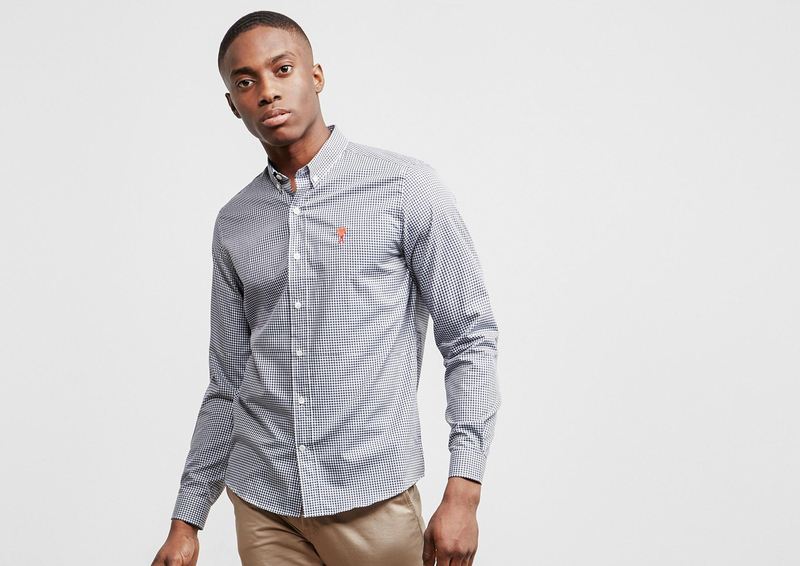 This modern design is a perfect spin on a classic Oxford shirt – something that is sure to grab the attention of someone special. 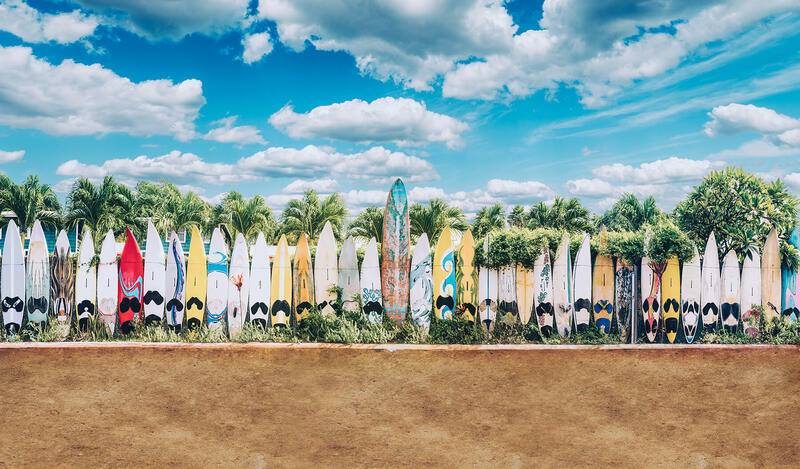 Launching in Paris in 2011, Alexandre Mattiussi brought AMI Paris to the surface to promote a fashion line that pushes the boundaries of casual and chic clothing to keep your wardrobe relevant and individual to suit your style. 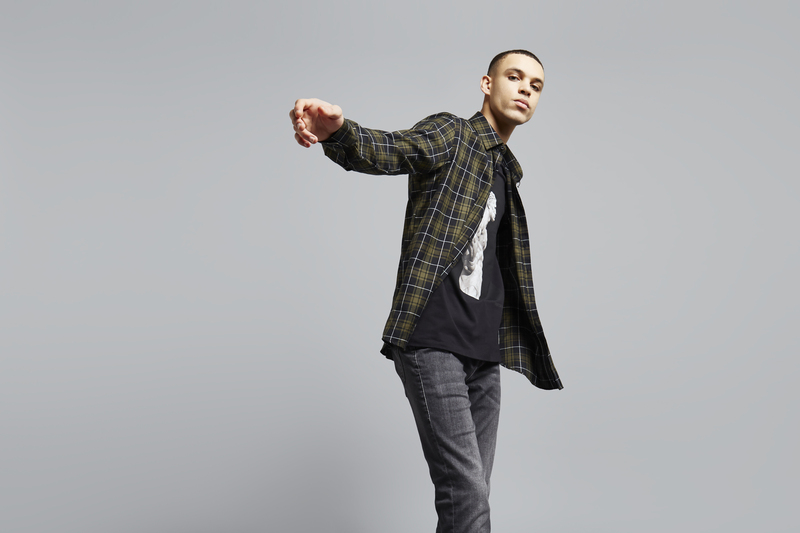 The brand presents this Picnic Shirt in a white and black colourway and features an all over checked design that shows off your edge. Here we have a shirt from the American brand, Polo Ralph Lauren. The company continue to provide stylish essential pieces for every man’s wardrobe, making sure your style stands out. 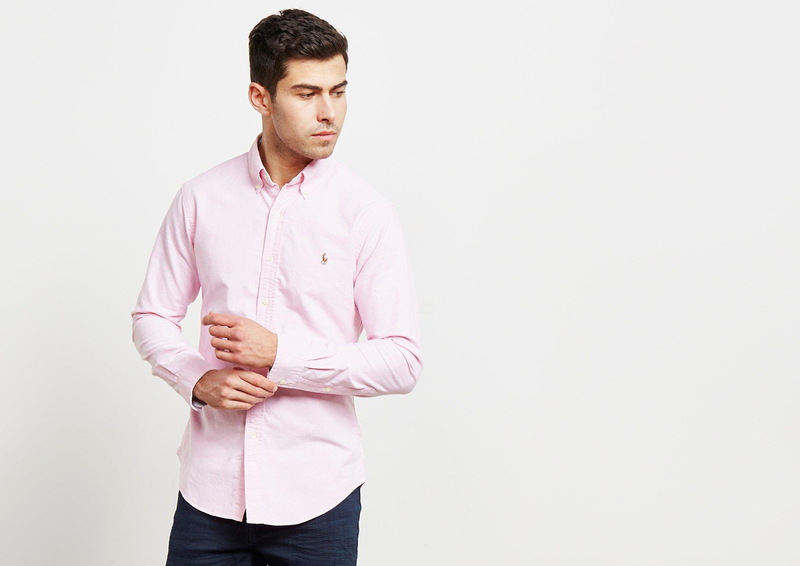 The brand presents this Oxford shirt, boasting a pink colourway and a slim fit to keep you looking and feeling great on your Valentine’s Day date. HUGO produce quality goods fit for every man, from casual classics to formal wear, HUGO is a brand that will keep on delivering. 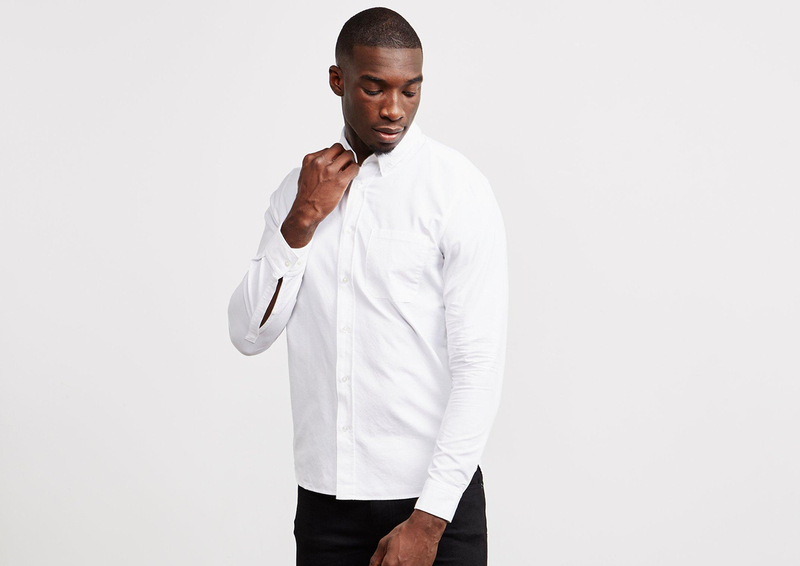 They bring us this Ermann Shirt, presented in a white colourway with subtle branding to the chest pocket for a smarter look. Shop our In Love With Luxury range now.